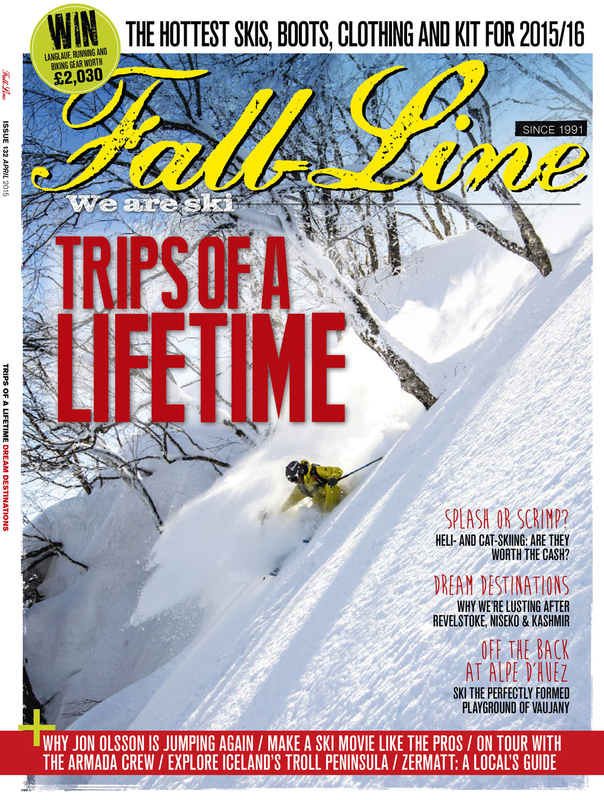 “I’m lucky enough to experience ‘once-in-a-lifetime’ ski trips more than once a season. That said, my all-time favourite trip was to Bighorn in Revelstoke, BC. This place truly has it all: heliskiing from the back garden, big mountain skiing in Revelstoke Mountain Resort and all the trappings of the ultimate party chalet from a private cinema and 16-person hot tub to a pool room and teppanyaki kitchen”. Gaby Le Breton writes for the Financial Times, Conde Nast Traveller and Tatler amonst others. 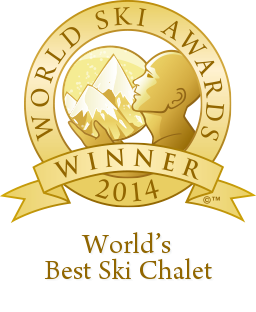 Bighorn Named World’s Best Ski Chalet Again! Bighorn has been named the World’s Best Ski Chalet for the second year running at the World Ski Awards. Beating off competition from hyper-chalets in Aspen, Courchevel, Verbier and Lech, Bighorn was named best of the best once again. Accepting the award at a gala ceremony in Kitzbuhel, Austria, Bighorn’s owners put the secret of their success down to an extremely hard working team and Revelstoke’s incredible powder snow! Bighorn was named winner after receiving accolades from the world’s press and guests alike. It was named winner not only for the stunning accommodation, but the unique combination of five star service and world renowned heliskiing direct from the house helipad. The dedicated team at the lodge work tirelessly to make each guest’s stay a memorable one. Other winners on the night included The Vale in Niseko, Japan, for World’s Best Boutique Ski Hotel and The Intercontinental Davos in Switzerland for World’s Best New Ski Hotel. We are pleased to announce that Bighorn was voted not only Canada’s Best Ski Chalet, but the World’s Best Ski Chalet at the World Ski Awards. The prestigious ceremony took place in Kitzbuhel, Austria last week and was attended by ski industry VIP’s from around the globe. Bighorn beat stiff competition from luxury properties in 20 countries including France, Switzerland and the USA. Our decadent lodge has unrivalled accommodation and facilities as well as outstanding cuisine and service from a dedicated team of staff. Bighorn also has a private helipad from which guests can fly directly to the renowned heli ski terrain of the Selkirk Mountains. Heli skiing is complemented by superb lift skiing at Revelstoke Mountain Resort. Congratulations to our hardworking team who make staying at Bighorn a unique and now award-winning experience!